Situated on the right side of the Gorge Ialomita, about 10 km downstream, at an altitude of 1530 m, Ialomita Cave is a cave that occupies one level over a length of approximately 480 m, of which 400 m are available to tourists. The cave is crossed by a river. 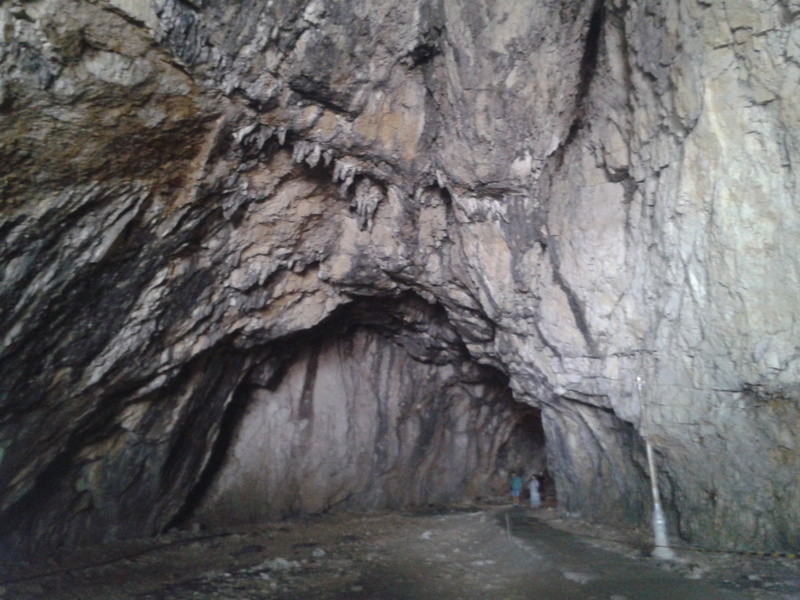 Ialomita cave has many large rooms like Mihnea Voda room, Decebal room, Great Hall, Room Hades, Bears’ Hall. Right at the entrance of the cave, there’s the Ialomita Monastery, from which you can hear the weekly ceremonies.